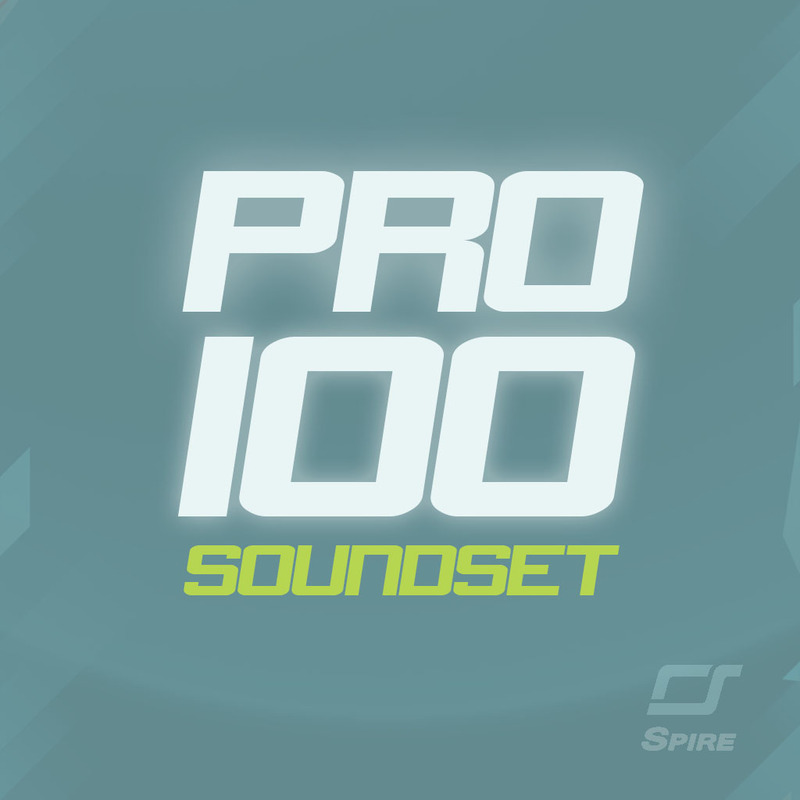 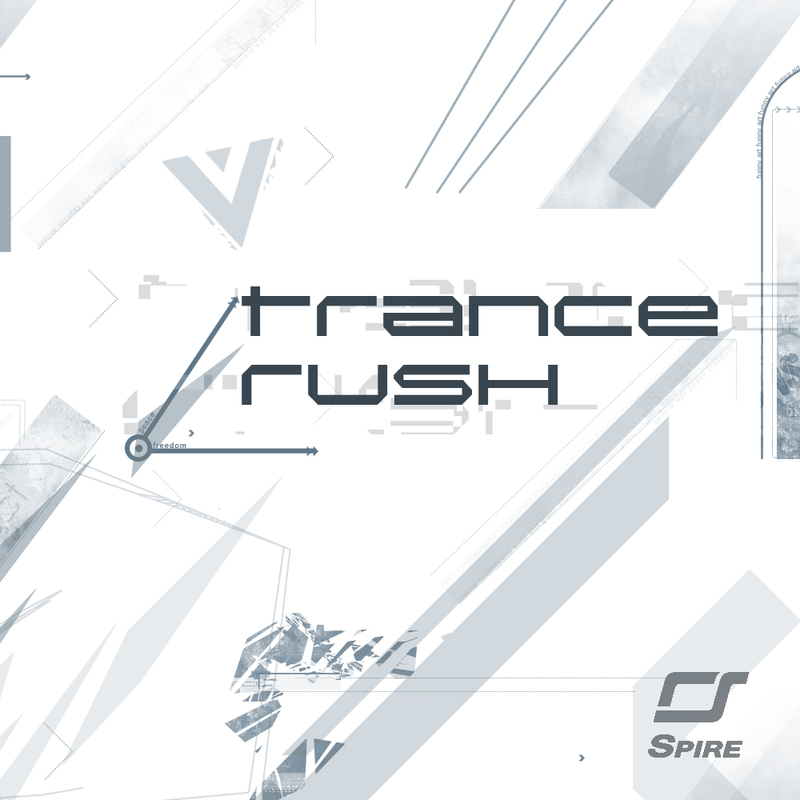 70 presets for Reveal Sound Spire. 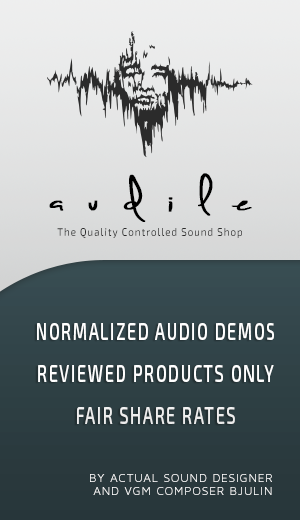 We are glad to introduce you the next creation of our studio! 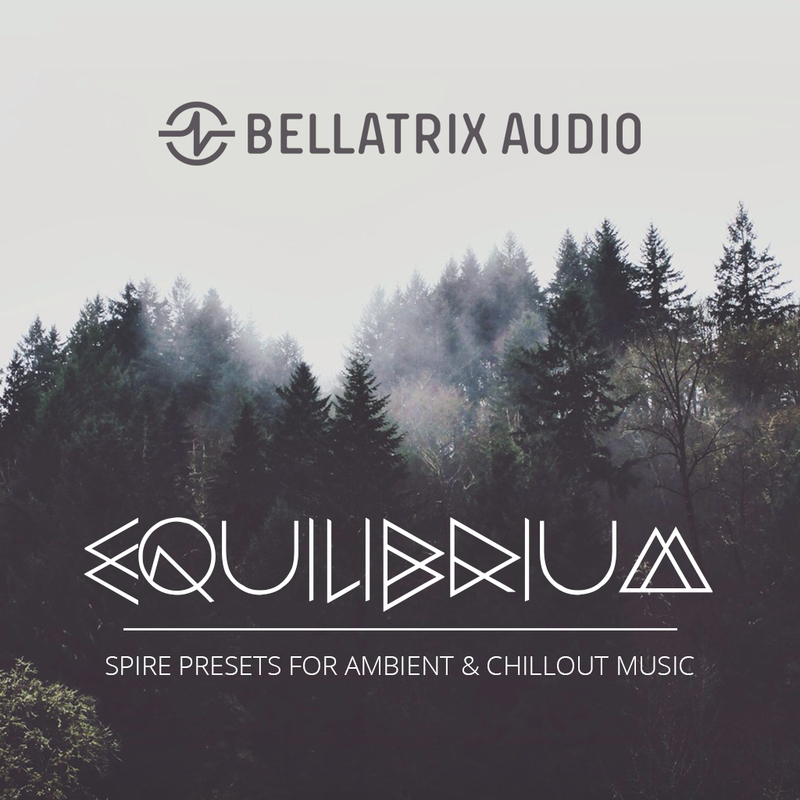 The new bank “Equilibrium” – brings the most incredible and delicious sound of the famous instruments for Relax, Chillout and Ambient tracks! 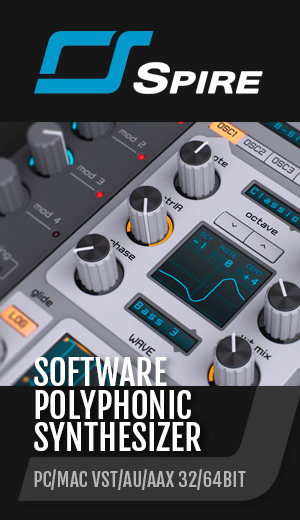 Usage of our sound presets will fully immerse you into the work. 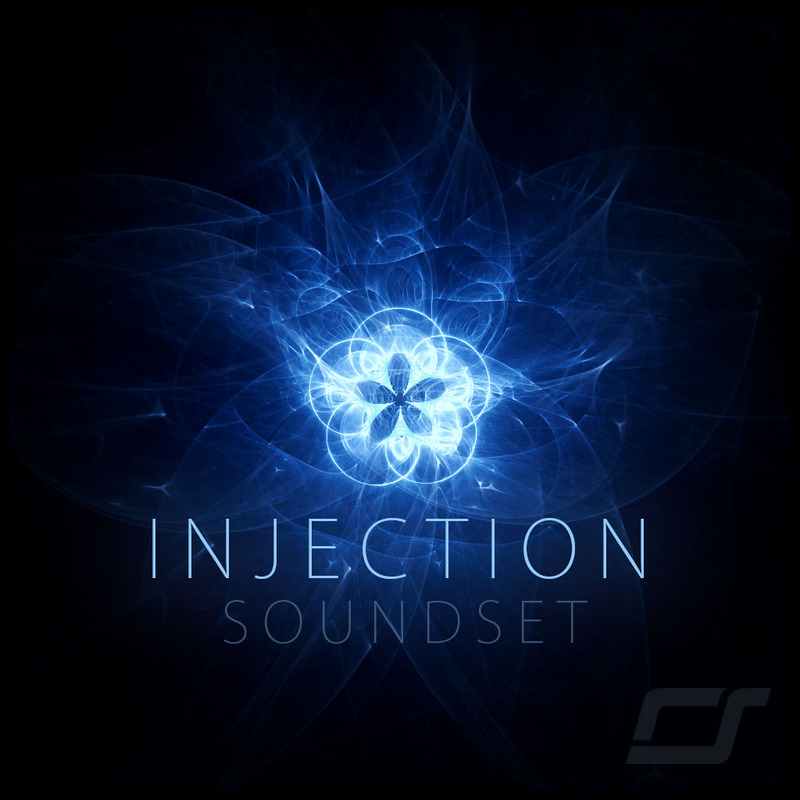 You can create the many music that penetrates deep into listener's souls! 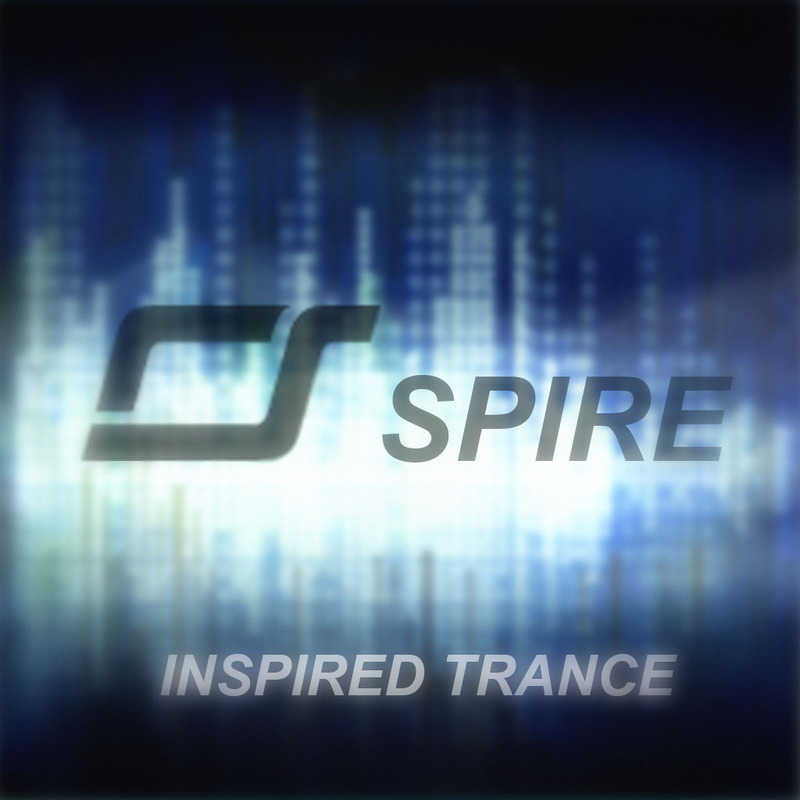 * Please Use Spire 1.1.9 Or Higher.